Maternity care providers and practitioners all want the best for you and your baby, believing scanning is not harmful. Maternity care providers and practitioners all want the best for you and your baby, believing scanning is not harmful. However, even experts and organisations that are most involved in promoting and performing scans have accepted that there are unanswered questions about the safety of scanning before 10 weeks gestation for non-medical purposes. For these reasons, Sonographers at Bump to Baby take the safety of you and your baby very seriously and adhere to the ALARA principle – to limit exposure to “as low as reasonably achievable”. This means that we have our equipment set to the lowest possible settings, whilst still producing quality images of your baby. We also impose a maximum amount of time that we will expose your baby to the ultrasound, therefore even our most expensive package will not last for more than 30 minutes. In order to achieve this, ultrasound machines should only be operated by highly trained healthcare professions. 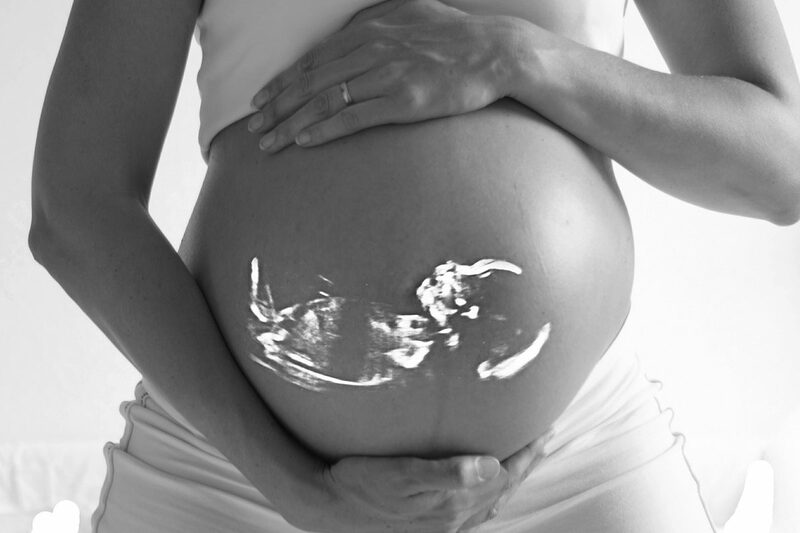 Here at Bump to Baby all Sonographers have postgraduate qualifications in Medical Ultrasound and are registered with a professional body, either HCPC (Health and Care Professionals Council) or NMC (Nursing and Midwifery Council). You can check whether your Sonographer is qualified by checking their details on-line or asking to see their registration documents. Bump to Baby have these documents ready to view in the clinic and would recommend you check this information prior to having any private scan. We also follow BMUS (British Medical Ultrasound Society) and RCOG (Royal College of Obstetrics and Gynaecology) guidelines for non-diagnostic, bonding scans, which means we do not scan before 10 weeks. These organisations strongly believe non-medical scans including reassurance scans should not be performed until after 10 weeks. Fetal blood flow is limited. The harm to your baby due to unnecessary ultrasound exposure at this time may outweigh the benefits. The warnings of having souvenir ultrasound scans before 10 weeks of pregnancy have been widely publicised in the press, all private clinics offering early scans should be following these guidelines. Bump to Baby want you to have a safe and happy pregnancy, you can do this by following the above guidelines and choosing your scans and clinic carefully. Previous Previous post: What are the benefits of private pregnancy scans? Next Next post: How can I prepare for my private pregnancy scan?